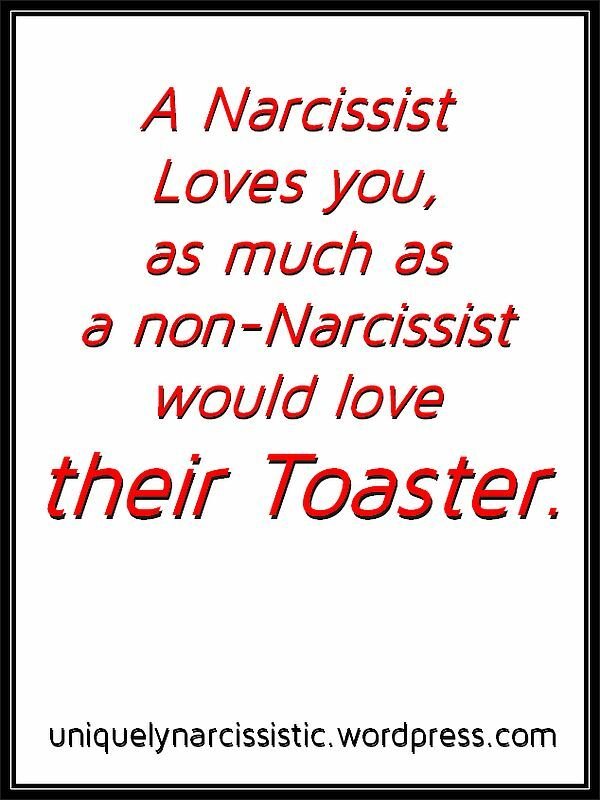 Category: Why narcissists need victims as “narcissistic supply”? I really wish that I could repost this entire superb post about Narcissistic Abuse and the affect on their Victims. I’ll give a couple of excerpts, so you can get a taste of their article. On Friday 27th May 2016, Christine Louis De Canonville is running a 1 day workshop “UNDERSTANDING THE NARCISSIST’S WEB OF DECEPTION”. It’s the 1st in a series of workshops for understanding narcissistic victim abuse.Benefit from my 25 years as a psychotherapist working with victims of narcissistic abuse. • How to recognize the difference between healthy narcissism and pathological narcissism. • What attracts a narcissist to their prey? • How to recognize pathological narcissistic behaviours early in a relationship. • Why narcissists need victims as “narcissistic supply”? • How the “Dark Triad” will help you understand the different levels of narcissistic behavior. 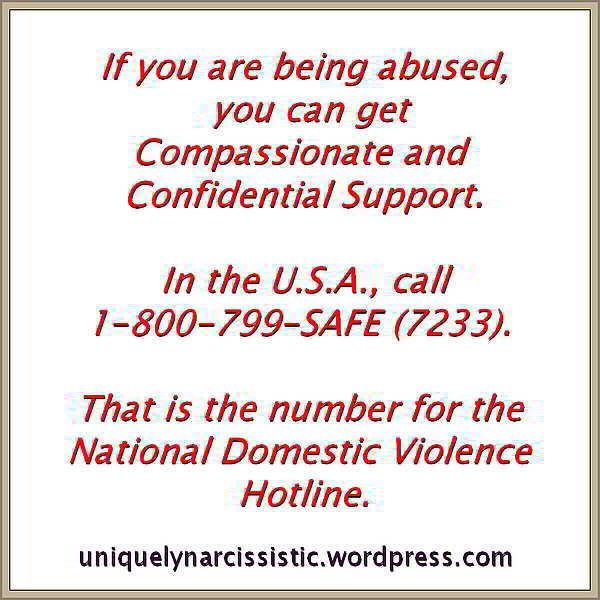 • The effects of narcissistic abuse on the victim. • Understand the significant effects of being raised by and/or being in a close relationship with a narcissist (in the home, workplace, friendships, etc.). • Why therapists need to understand narcissistic abuse. You’ll find all the information HERE or the link below where you can download the Workshop Brochure. This workshop is being held in Dublin, Ireland on 27th May 2016.. Copyright © 2016 Roadshow for Therapists, All rights reserved.